Do you know the radon levels in your basement or area you plan to excavate? If not, you could be putting your health at serious risk. 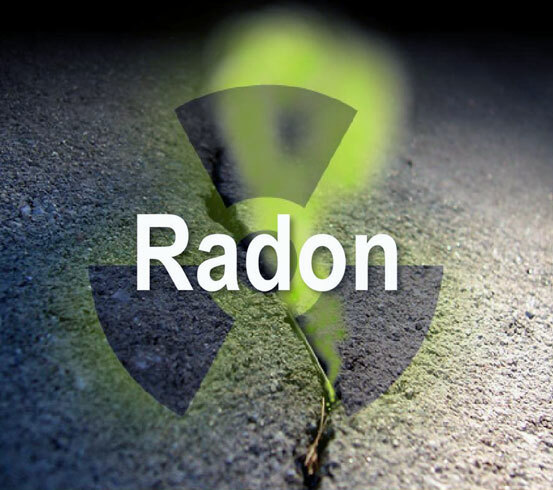 Radon is the second-biggest cause of lung cancer after cigarette smoking and it only takes a few simple steps to ensure that your underground space is free from a toxic buildup of the deadly invisible gas. Every property in the country that has a basement is automatically placed in the ‘higher risk for elevated radon levels’ category. Radon is most abundant in the soil and, of course, a basement has many surface areas in close contact with the ground, allowing the gas to permeate. Properties without underground spaces have, in contrast, just one footprint surface area. As atmospheric pressure beneath the ground is slightly lower than above, advection dynamics create a suction effect, actually drawing radon out of the soil and into the property. 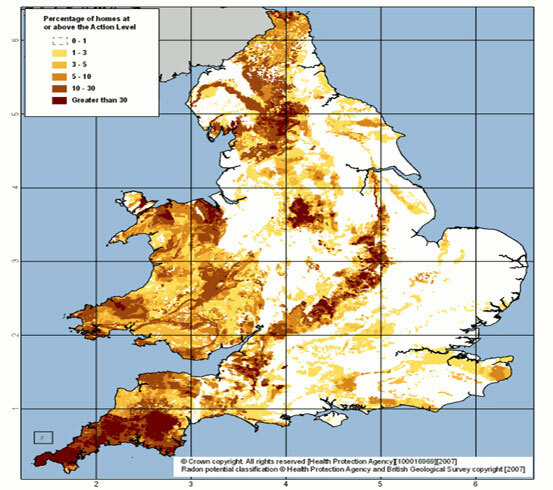 UK Radon, part of Public Health England, offer several useful services to both private and commercial property owners concerned about radon levels. In the first instance, you can order a Radon Risk Report online, which will show the probability that any address of choice (whether built on or not) is above the Action Level. 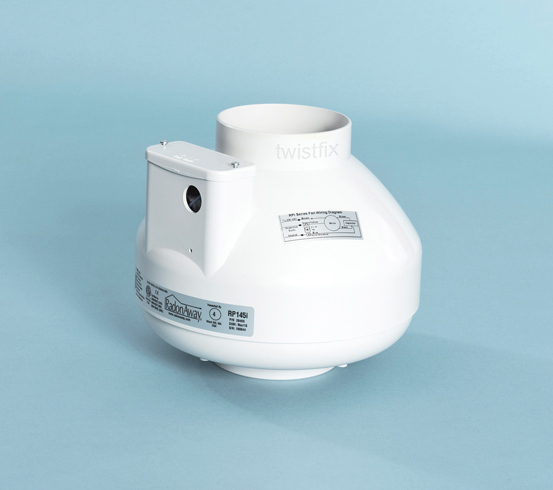 If further analysis is required, UK Radon offer a comprehensive detector package and will closely check the results before posting them direct to you. 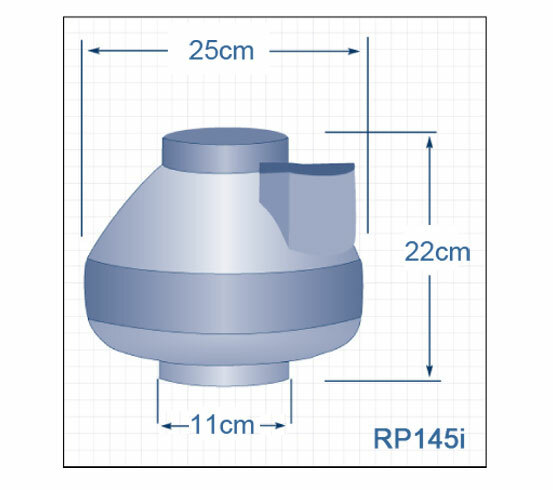 Radon sumps, small areas designed to collect the gas before venting it away from the property, are not always feasible or appropriate and so a system of positive pressu­risa­tion using specialised fans is often preferable. 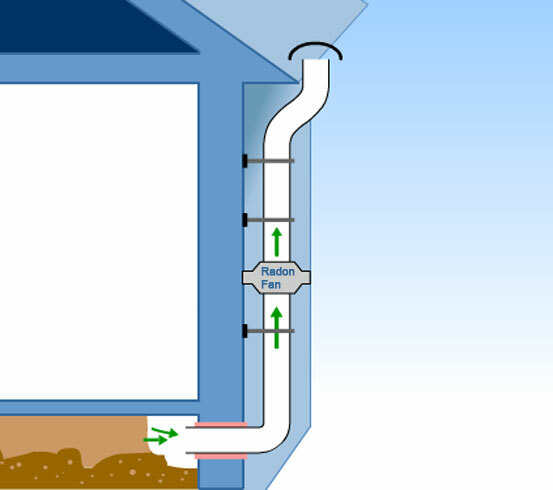 Basement waterproofing can be adapted to combine with a radon management system though this must be carefully planned and executed to remain in line with the requirements of British Standard BS8102:2009. Currently available as part of our basement conversion collection of products with a fantastic 10% introductory price discount! With the very first European Radon Day taking place on the 7th November 2015, now is the ideal time to check your basement space is safe. Call us now to find out more about how you can get involved.